A small, but useful feature for Chromebook owners is rolling out today: After hitting the search button on your keyboard, you can now look up contacts and quickly send an email or start a new Hangout. You’ll need to restart your Chromebook to access the new feature and in our testing, it was far from perfect. A handful of contacts would appear as promised, but the majority of them wouldn’t appear at all, regardless of which keywords were submitted. However, both the Hangouts and Gmail shortcuts worked perfectly for the ones that did surface in the launcher. After looking through the comments for this Google+ post, it appears the technical issues we encountered aren’t uncommon. Hopefully Google will fix this with a timely update, however. 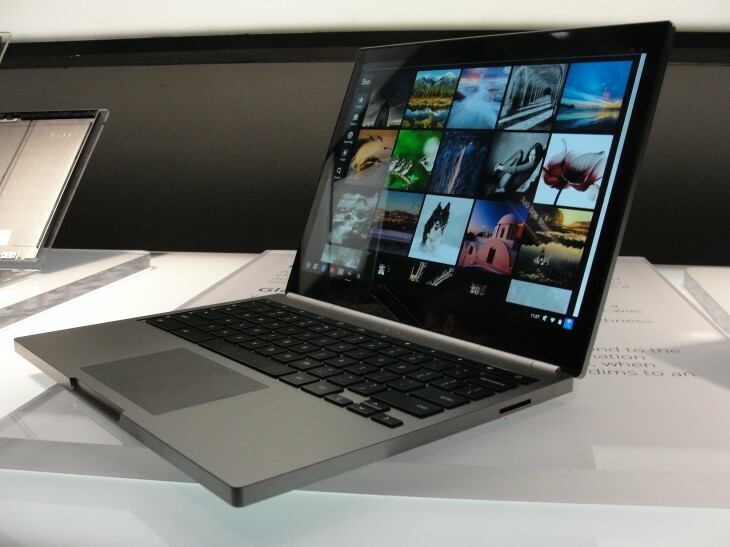 If you’re not a Chromebook owner, fear not. 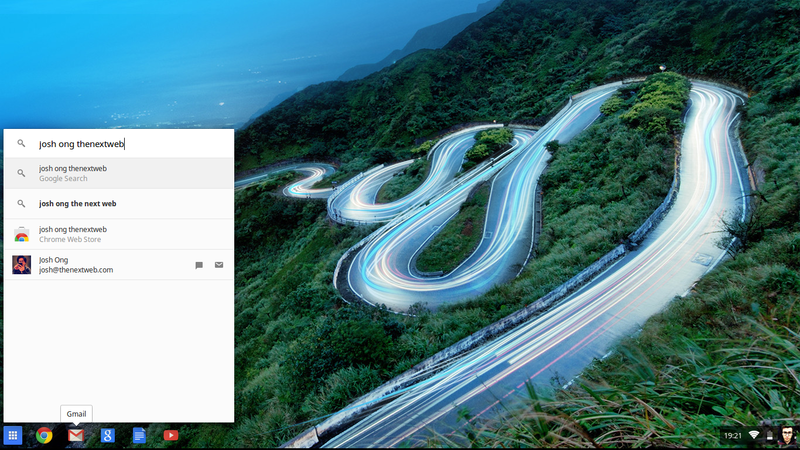 It’s also possible to search for contacts in the Chrome App Launcher for Windows and Mac, although clicking on their name will instantly start a new email – the option to launch a Hangouts conversation doesn’t appear to be available just yet.